The 'Best use of British Timber' Award looks to promote the use of local resources to produce pieces that have added meaning beyond their basic function. Award details can be found on the event's website here, and for a PDF file download, click here. 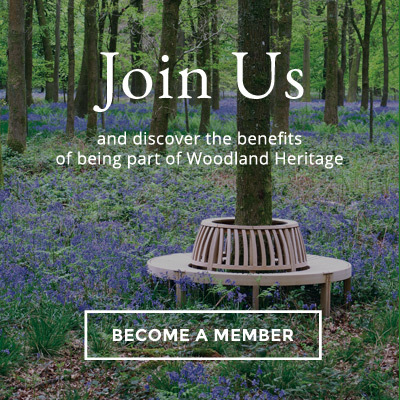 The 'Woodland Heritage' Award will be presented to the exhibit which best demonstrates Woodland Heritage's aims and objectives, with consideration to 'adding value' to the wood chain by creating beautifully crafted items. Award details can be found on the event's website here, and for a PDF file download, click here.